Venezuelan opposition supporters will on Tuesday, take to the streets nationwide in order to keep up pressure on embattled country’s President Nicolas Maduro and also call on Maduro to let the humanitarian aid into the nation where medicine and food shortage are plentiful. According to Reuters news reports, the protest on streets will take place for three weeks to the day that the opposition head Juan Guaido declared himself as the interim president of Venezuela, further arguing that the last year’s Maduro’s re-election was a Sham. 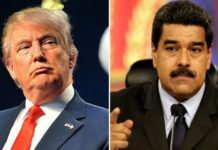 Maduro, who refused there is any political or humanitarian crisis in Venezuela, denounce the aid as the US-orchestrated coup and is also trying to block the supplies. 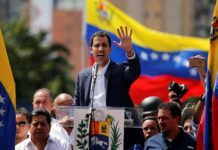 Guaido has vowed to continue to protest to keep up pressure on Maduro to step down from his post so that new presidential election could be held. The ruling Socialists said they would be holding a rally on Tuesday in Caracas in order to “demand respect of the fatherland’s sovereignty”. 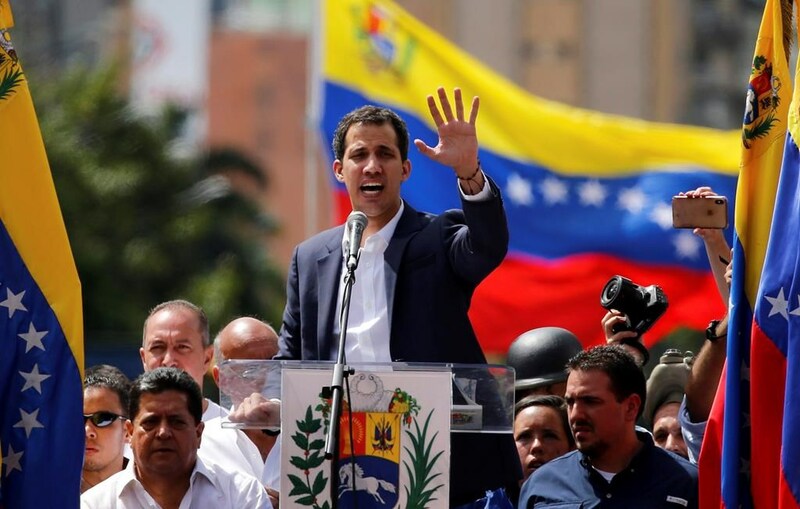 Guaido has announced the first delivery of humanitarian aid like nutritional supplements and vitamins for pregnant women and children, on Monday, without explaining how it made its way into the nation. 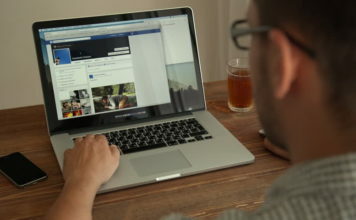 He has appealed to the country’s military to let aid in.